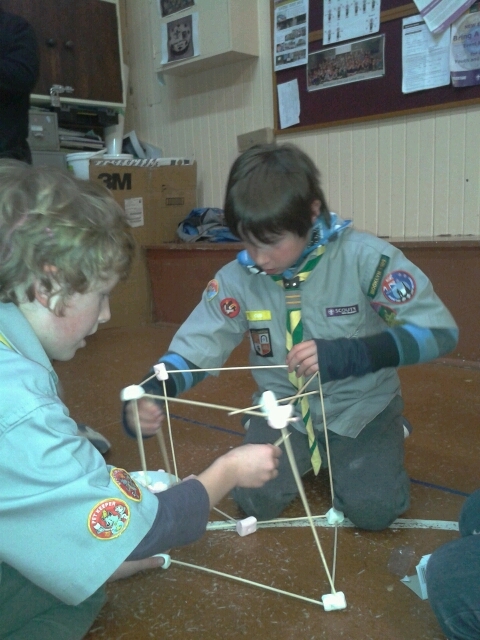 Here are pictures of the recent ski trip, Looks like some great snow!! 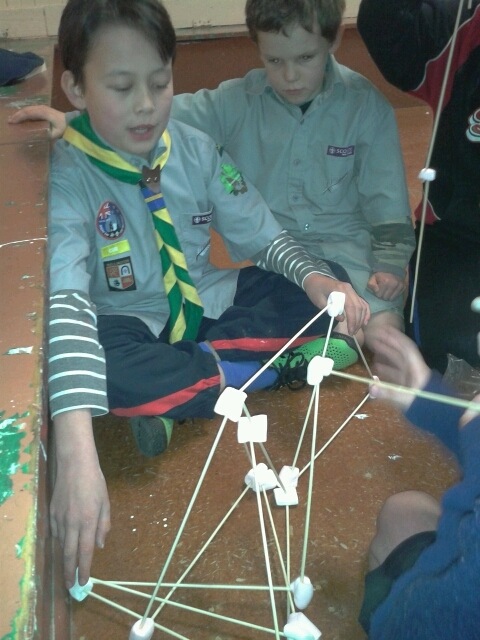 Another example of keas working together and building upon friendships. 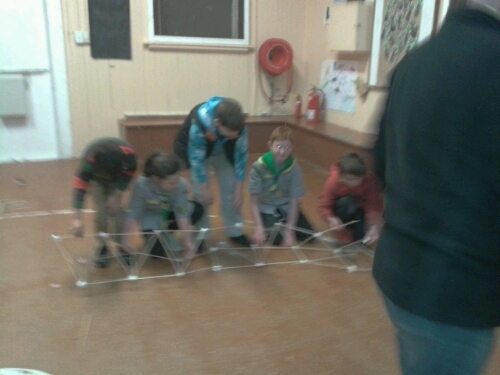 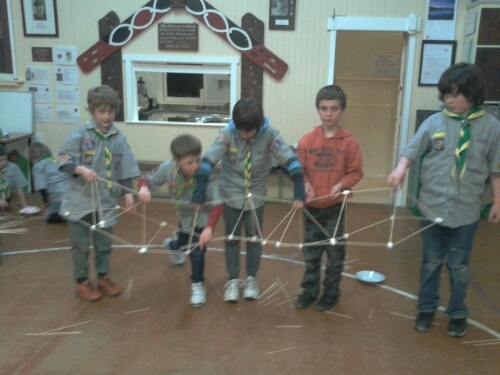 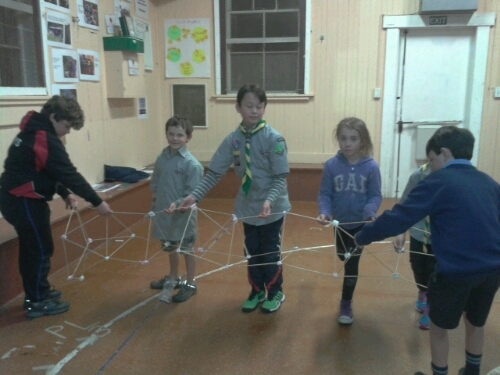 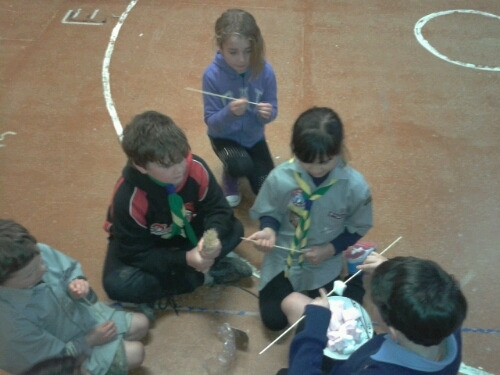 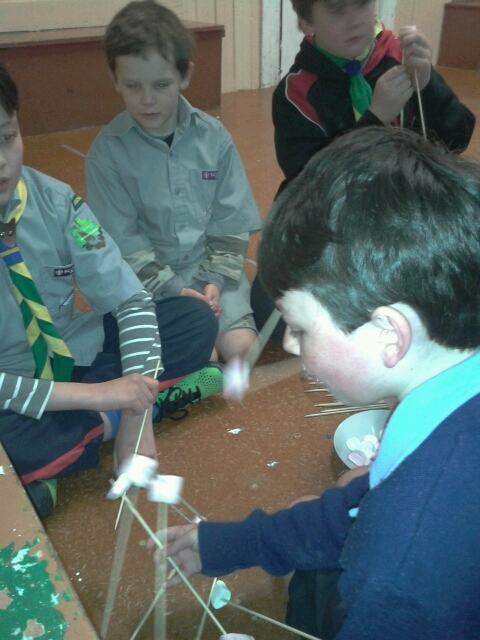 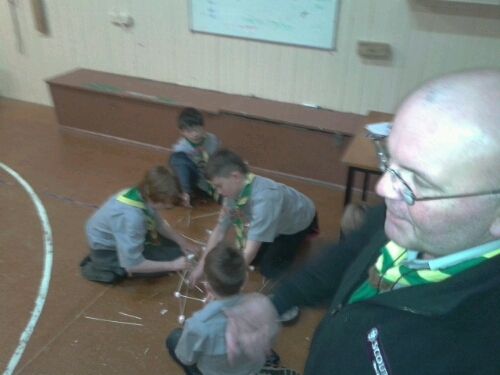 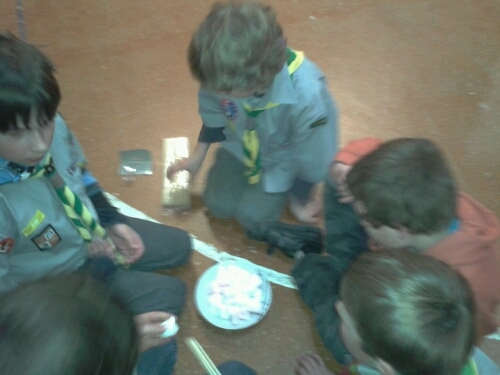 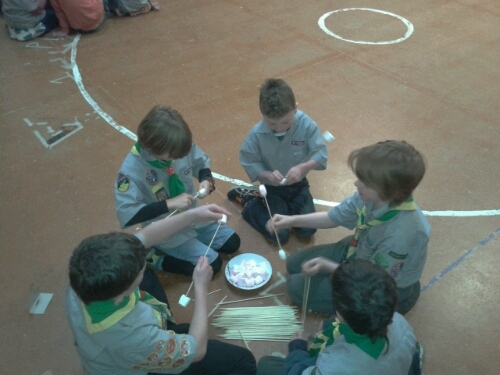 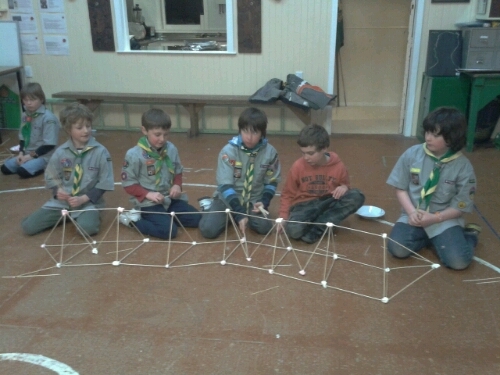 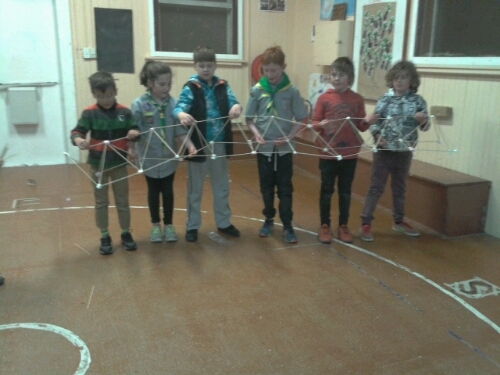 The cubs had an awesome time making penny can cookers and cooking spaghetti this week! 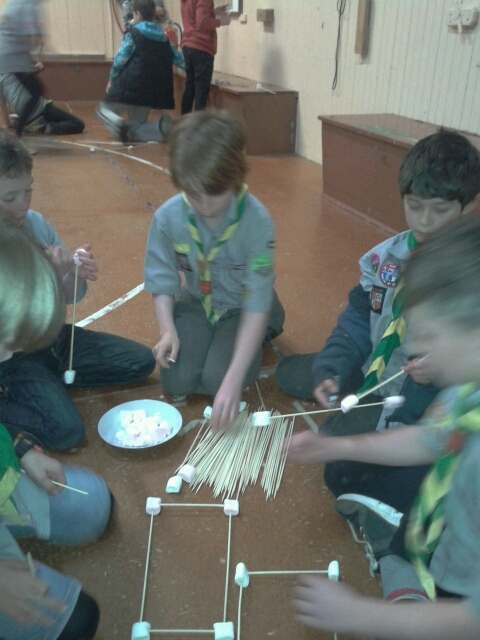 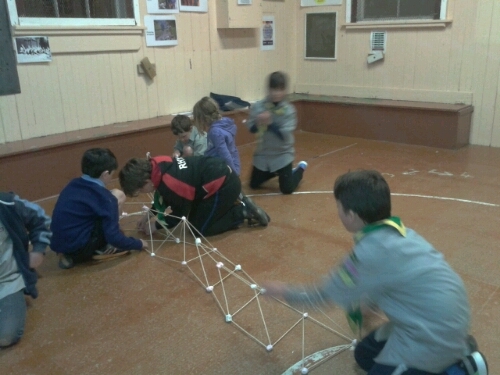 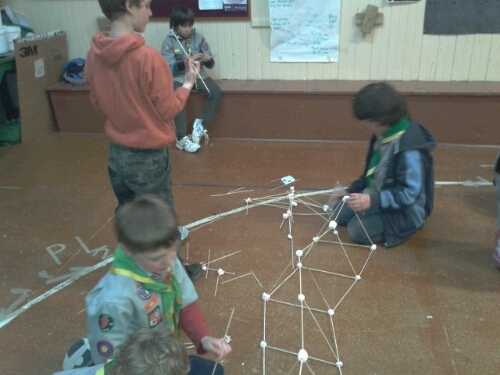 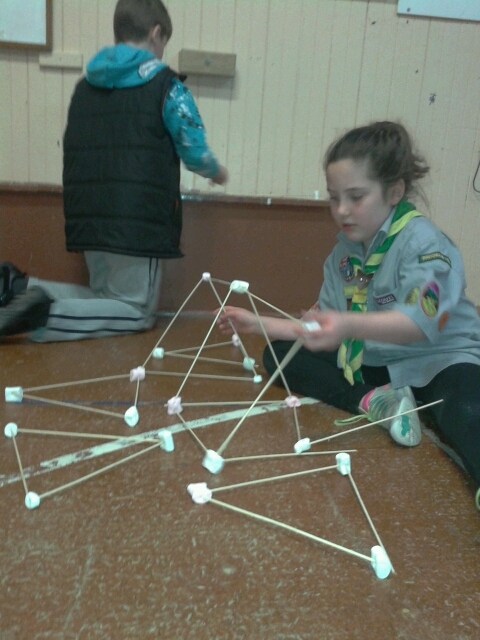 What a great selection of structures from marshmellows and skewers.